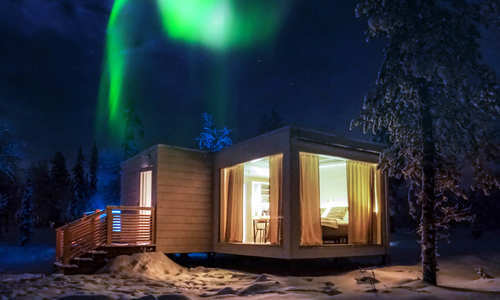 As its name suggests, the Northern Lights Ranch is all about the aurora borealis. 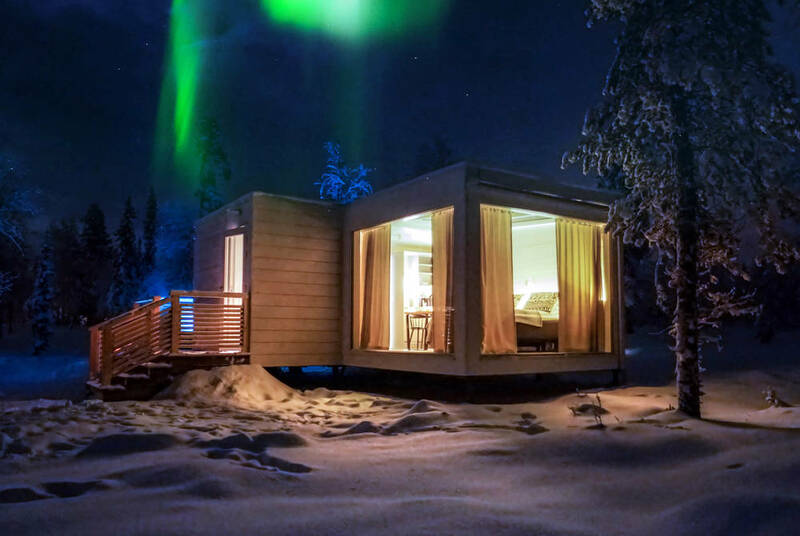 Tucked away in the heart of Finnish Lapland, well within the Arctic Circle and far from any light pollution, there are few better places for spotting the world’s greatest visual phenomenon. 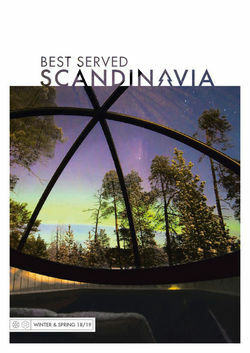 It’s all taken in between unique accommodation, delightful dining experiences and a full range of exciting activities. 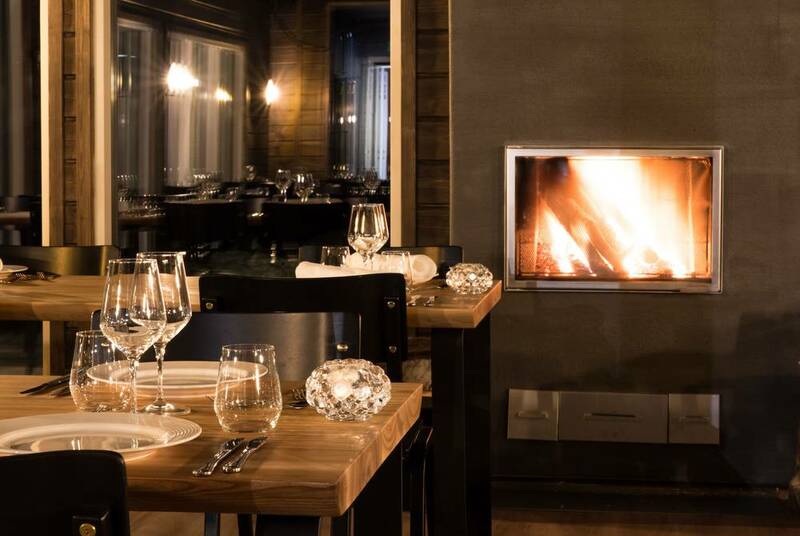 Although host to a roaring log fire, blonde-wood accents and timber-slab tables, this is where the resemblance to a rustic log cabin ends. 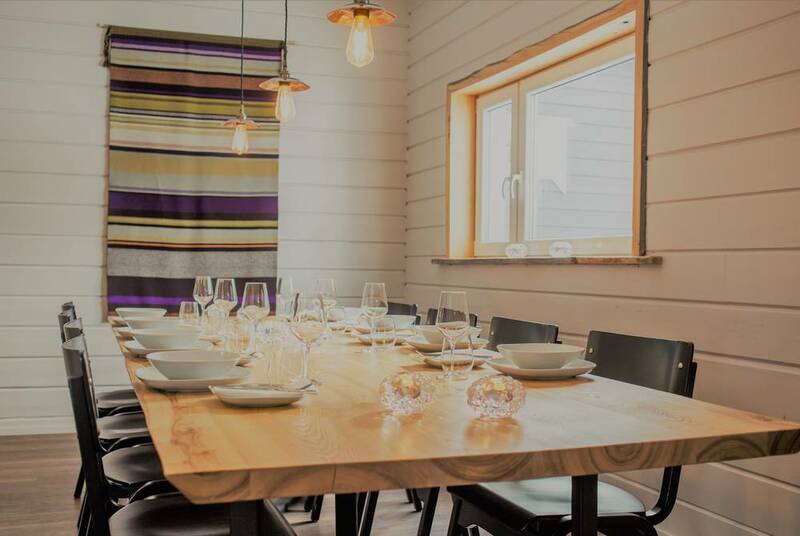 Instead, the Ranch’s restaurant is delightfully chic, with designer glassware and lighting paired with delectable takes on Nordic delicacies. 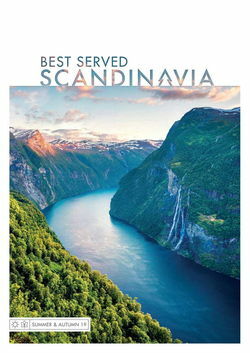 Expect only the finest of seasonable ingredients to be showcased across hard-to-choose-between menus. 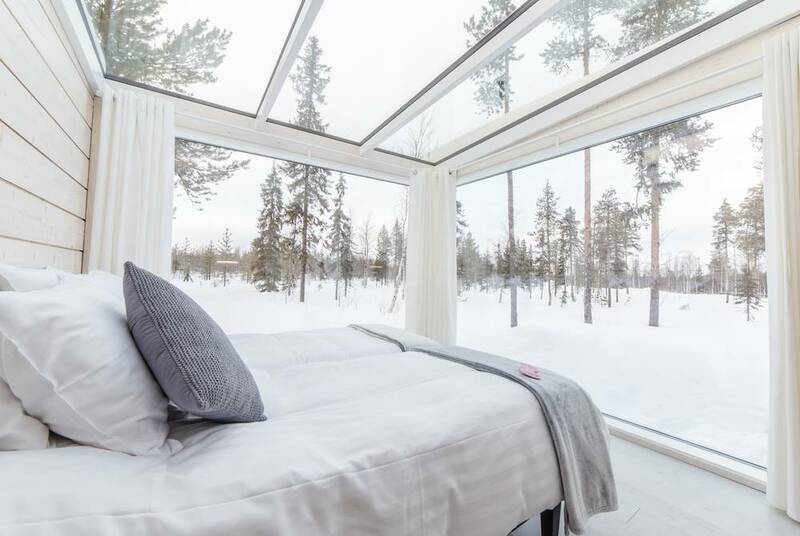 However, it’s perhaps the next-door reindeer enclosure that lingers longest in the memory. While you dine, you’ll be able to watch these impossibly adorable creatures tuck into a meal of their own before perhaps having a go at feeding them yourself. 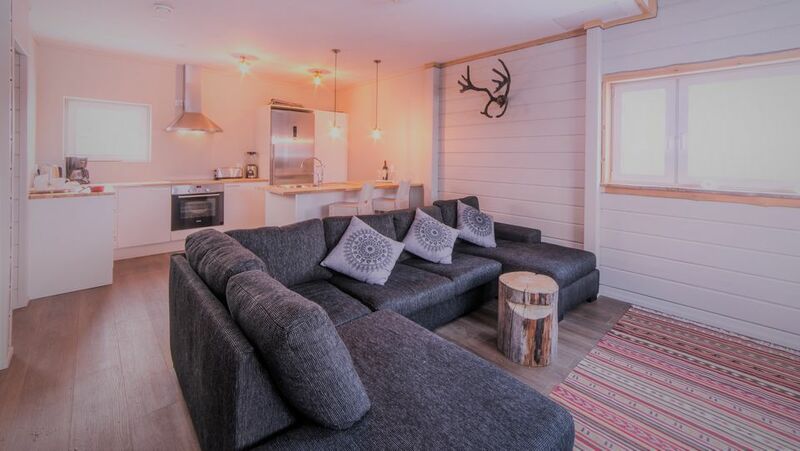 The Ranch’s six Sky View Cabins are set to become a special favourite. 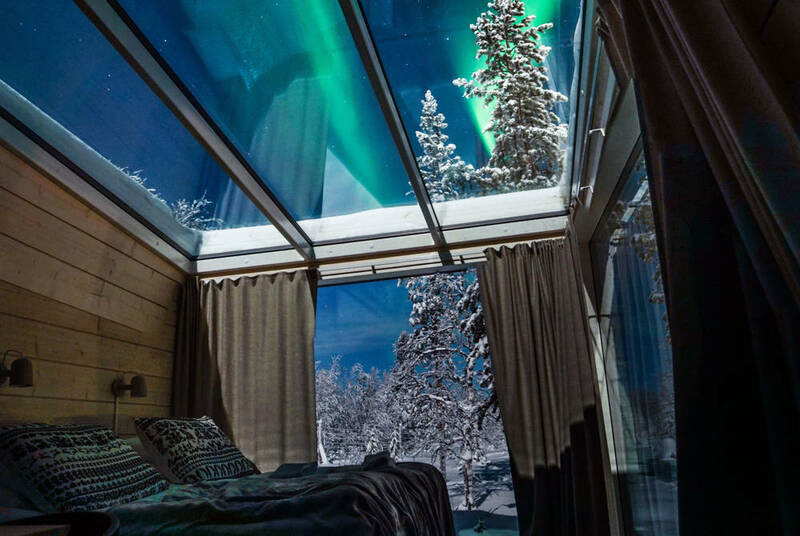 Here, you’ll be able to sleep under the stars, with the night sky and its dancing Northern-Lights displays invited in by a great glass roof and walls. 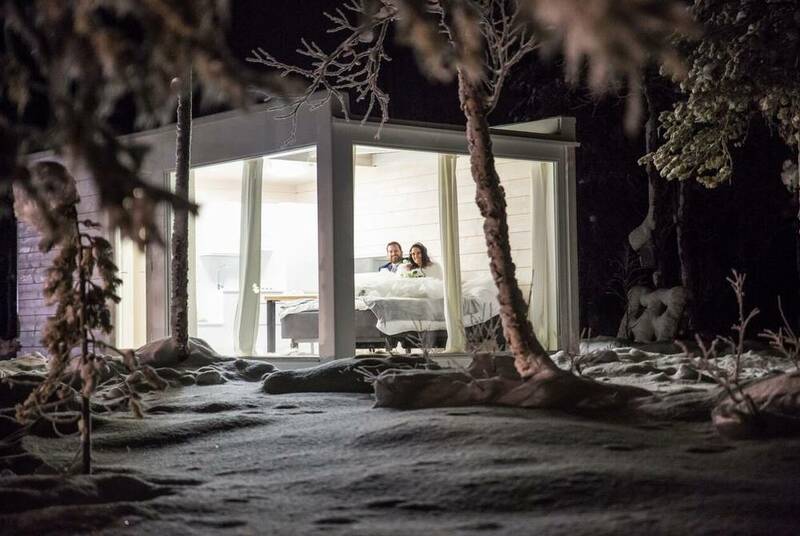 The motorised bed even tilts for the perfect view, while one also comes with its very own outdoor hot tub. 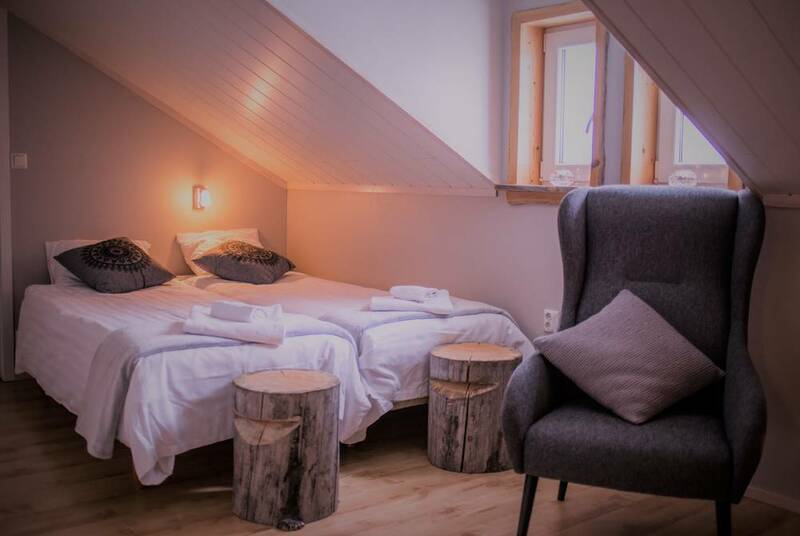 For something more traditional, look to the Chalet. 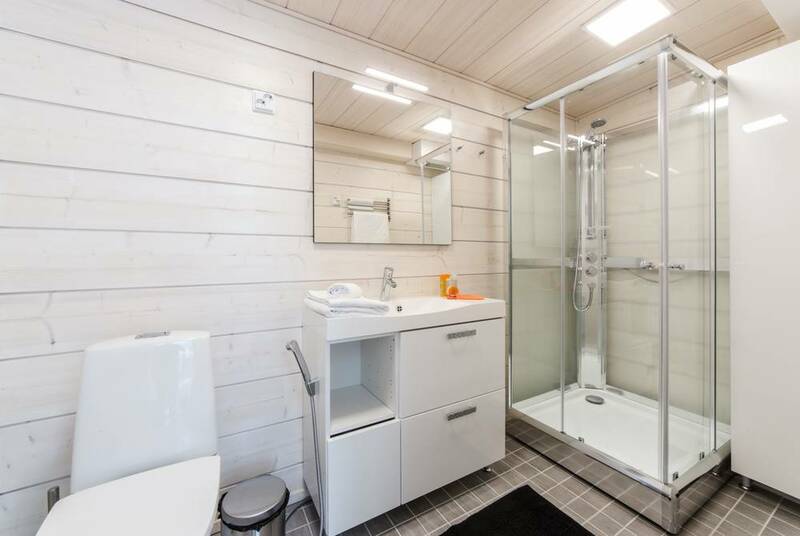 Impeccably dressed in Scandinavian chic, its plush furnishings, whitewashed timber and textured fabrics make it a gorgeous home away from home, not least for its Finnish sauna. 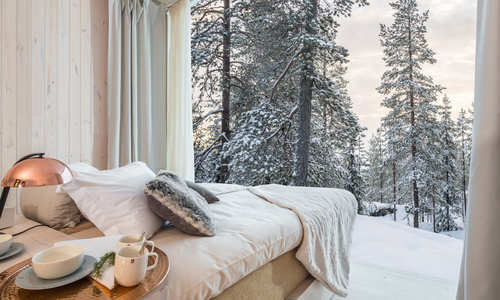 While it’s just a short drive from the world-class ski slopes of Levi, a stay at the Northern Lights Ranch is more about making the most of the wilderness, given that you’re some 200km within the Arctic Circle. 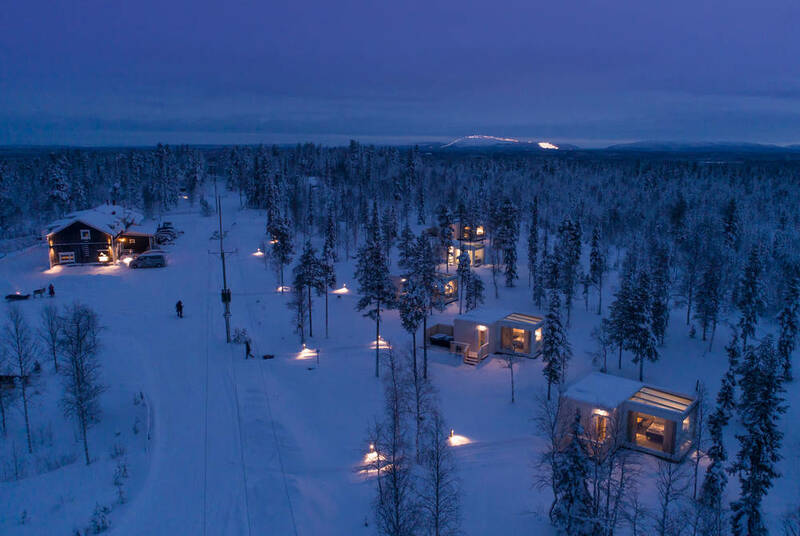 Spend days snowmobiling, husky sledding and meeting reindeer before heading out in search of the Northern Lights in the evening. 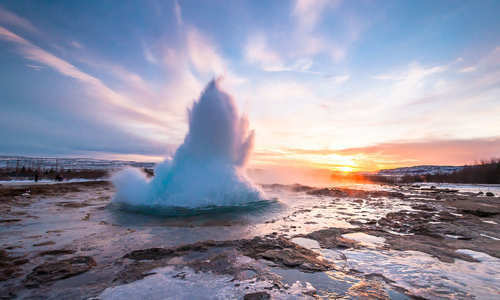 Alternatively, if you visit over summer, ski slopes thaw into pretty hiking or biking trails, while lakes offer superb fishing and kayaking under the Midnight Sun. The horse riding is a particular highlight.